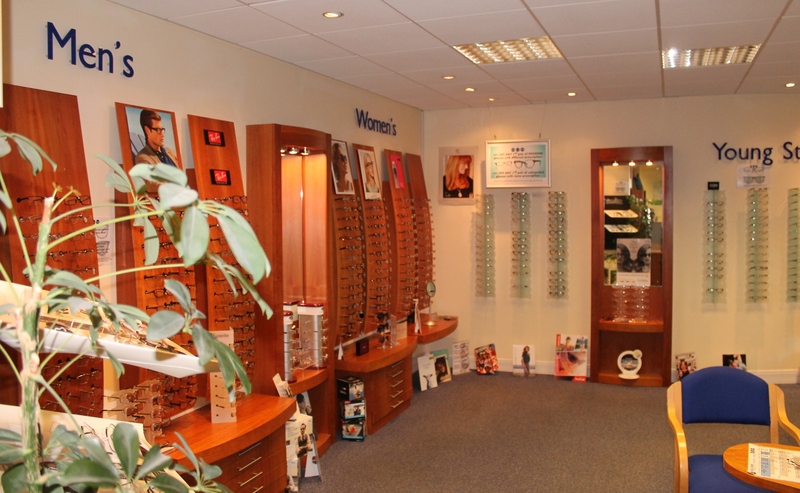 "Kelcher Optometrists is a family run optical practice which was taken over by Graham Kelcher in 1969. " 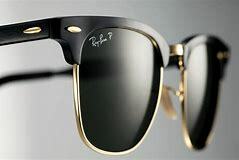 We provide expert advice and a great choice of eyewear whatever your budget. 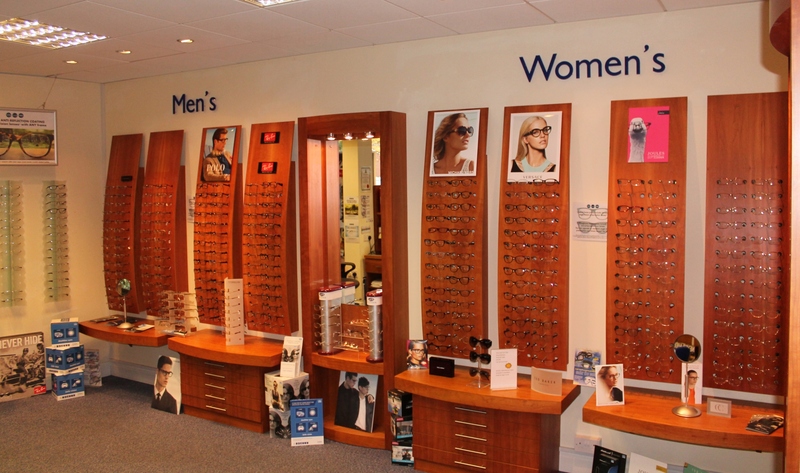 Kelcher Optometrists is a family run optical practice which was taken over by Graham Kelcher in 1969. We provide personal, friendly and professional eye care for all the family. As an independent practice, we treat you as an individual and give your vision the time and attention it deserves. 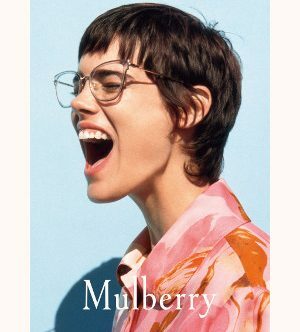 Unlike some retail chains, we have the freedom of choice to only recommend products of the highest quality tailoring your spectacles and contact lenses to suit your individual needs. 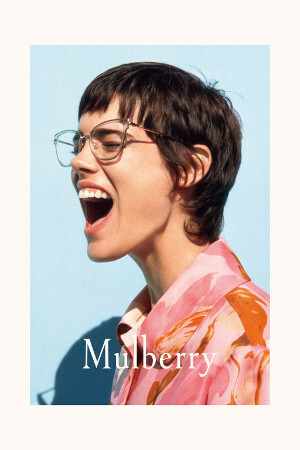 Our commitment to value means that we can provide you with a great choice of eyewear whatever your budget. 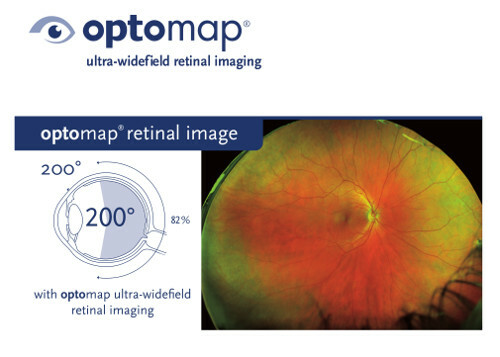 We offer state-of-the-art 3D OCT eye scans. We offer private and free NHS eye examinations and contact lens appointments. 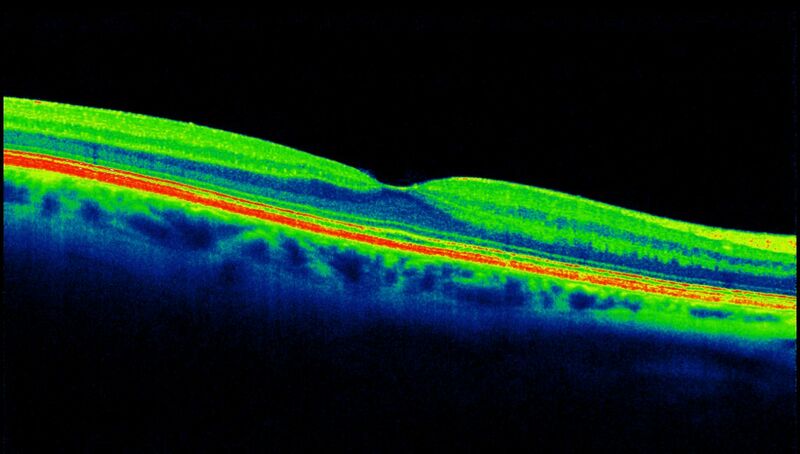 We issue NHS optical vouchers..
OCT is an extremely advanced health check for all ages. It’s very similar to ultrasound but uses light waves instead of sound waves. 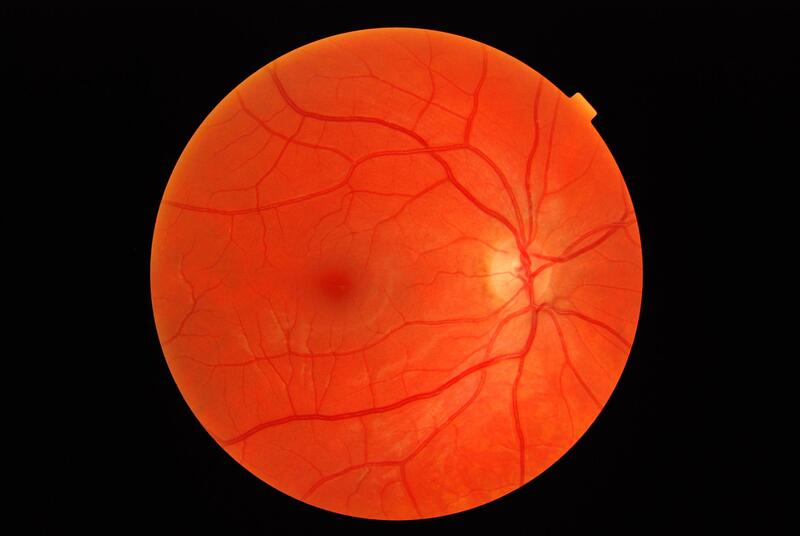 It shows the Optometrist exactly what is going on beneath the surface of your eye. This information could prove vital and can help prevent problems in the future. The scan is non-invasive, painless, simple and quick and allows us to instantly diagnose a number of common conditions. 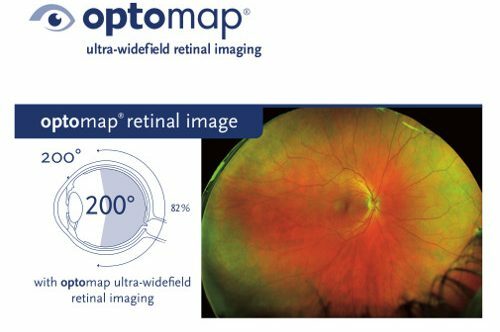 The scan uses light rays to takes a detailed 3D image below the surface of your retina (the inner most surface of the eye) giving us in-depth images of the eyes internal structures. An eye examination should be part of everyone’s normal health routine and is an important part of looking after your eyes. You may think of this as just an eye test, but it’s more than a simple test of your sight. Your optometrist is able to check your eye health and other general health issues during an eye examination and give advice. •It can detect early signs of eye conditions before you notice them. •It can also detect other general health problems. •Good vision helps you work and play safely and comfortably. It leads to a better quality of life. •Your eyes are the only pair you’ve got. If you lose your eyesight it may never be replaced. •Unlike your teeth, your eyes do not usually hurt if there is something wrong.